Ariane Rousseau, Muriel Legrand and Julie Leyder got hooked on using their voices to unravel works from the classical repertoire (Bach, Purcell), classic French chansons (Nougaro, Gainsbourg, Lapointe) and international hits (Beatles, Bowie, Queen). They arrange also their own compositions. Their technique is a cappella singing, or more precisely close harmony (or close voicing), a way of arranging the notes of a chord in a scale, recently popularised by groups such as the Double Six or the Frères Jacques.  The Tibidi girls are addicted to the harmonisation game, melding their three voices to form a single sound, containing all the music, including the accompaniment or drumbeat. They take great care to find the right accent, the right phrasing, combining it with an insolent sense of humour, giving each piece a new syncopated, unexpected harmony. They like to tell jokes and mix genres. The delicate task of recreating in the recording studio a repertoire developed for the stage was entrusted to the producer Gil Mortio. They came up with the idea of using a 1960s Hammond organ, which fits in well with the aesthetic approach of the three singer-actresses. The pianist and keyboardist Eric Bribosia (Karim Gharbi, Kangling, Yokai, Lyenn, les chroniques de l’inutile, Anja Kowalski) joined the adventure to form with Gil Mortio (Joy as a toy, Karim Gharbi, Valley of love) and the trio a real quintet. To emphasise the retro instrumentation, Pierre Valfrey recorded everything in a single take, the old-fashioned way, complementing the studio recordings with a day in a chapel, which intensified the reverberation of the voices and organs. Tibidi’s little jewels have found their jewel case.